At LIV Sotheby’s International Realty, our people make the difference! 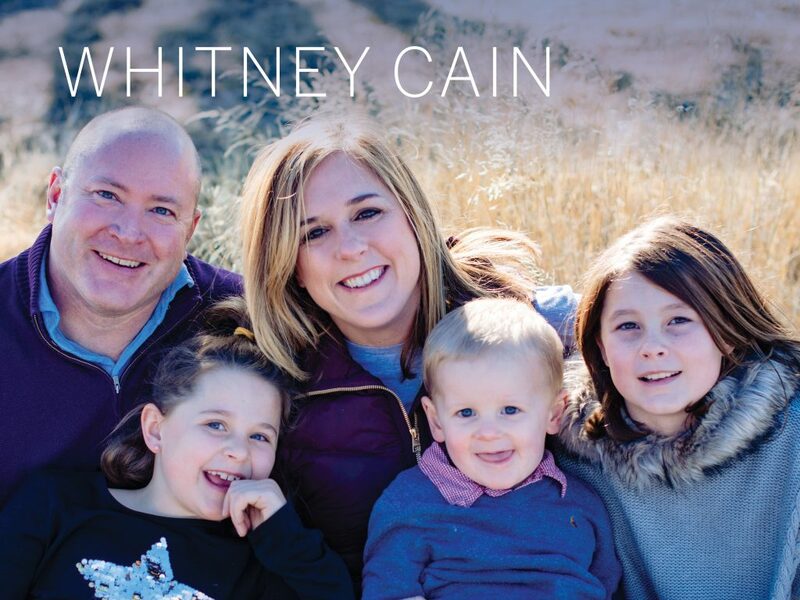 Learn more about one of our remarkable brokers, Whitney Cain, in her personal Q&A. How long have you been in the real estate industry for? I’ve been in the business since 2006. In the last 13 years, I gained experience working in several different markets including the housing recession in 2008 to the crazy, competitive seller’s market we are currently experiencing. 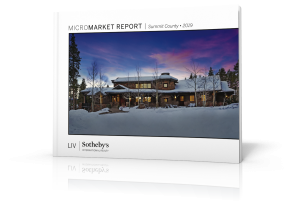 What makes LIV Sotheby’s International Realty unique? LIV is the #1 Sotheby’s in the world for a reason. Surrounded by the best of the best in the business, I am able to continuously evolve and grow. LIV provides a culture of professionalism unparalleled to any other real estate company. We truly work as a team, helping each other solve problems and brainstorm new ideas to stay ahead of the competition and service our client’s at the highest level possible. The brand name is untouchable and delivers on multiple levels including world-class marketing, customer service, and satisfaction. What are your hobbies/interests outside of the office? I love spending time with my friends and family. I have three kids ranging in ages from 10 years old to two so we are busy with lots of different activities. As a family, we enjoy spending time outside. We love the outdoors both winter and summer at our home in Breckenridge and traveling to Mexico for some beach time. I personally like hanging out with my girlfriends, cooking, and playing tennis for the neighborhood team. It’s important to me that my kids learn to appreciate what they have, so volunteering and giving back is also a big part of our lives. What’s your favorite part about living and working in Colorado? What is there not to like about Colorado? I love the different seasons and the incredible weather. The mountains are our playground from world-class skiing in the winters to amazingly beautiful, adventure-filled summers. I love working in the state of Colorado because we have so much to offer. We are active, live outdoors, see the sun 360 days a year and ultimately people are healthy and happy to be here, and it shows! What community do you live in? What do you like about it? 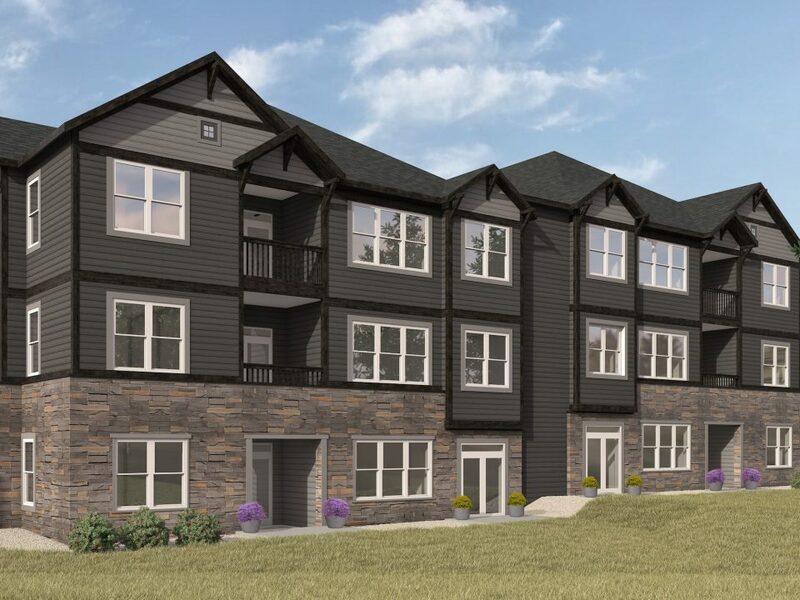 I have lived in Heritage Greens for over six years and plan to stay there until my children are grown. 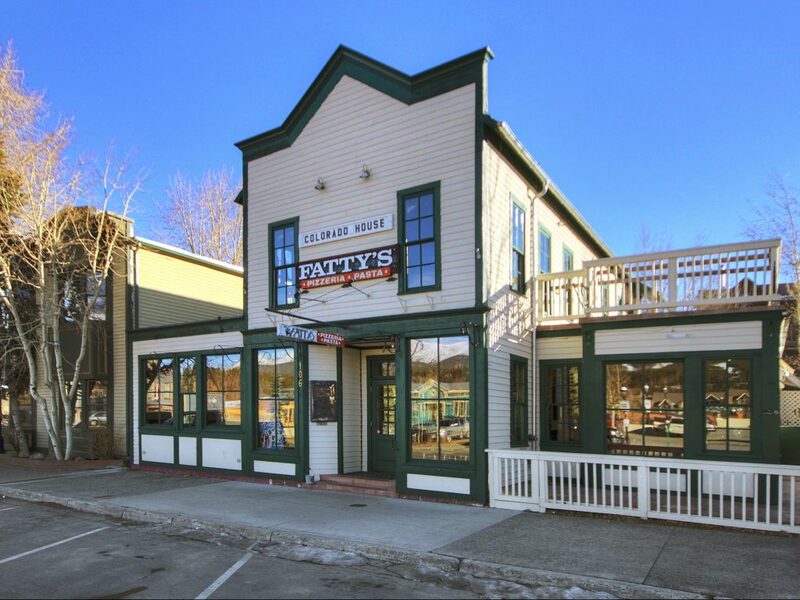 It is an amazing community of families with a strong desire to be social, collaborative and fun. We have made some life-long friendships and are thankful every day for our little village. My kids roam the neighborhood with their friends, enjoy riding the bus to and from school, and participating on the Gator summer swim team. We are fortunate to have a world-class recreational facility with a pool, sand volleyball court, tennis courts, Links Park, and South Suburban Golf course and clubhouse within walking distance.